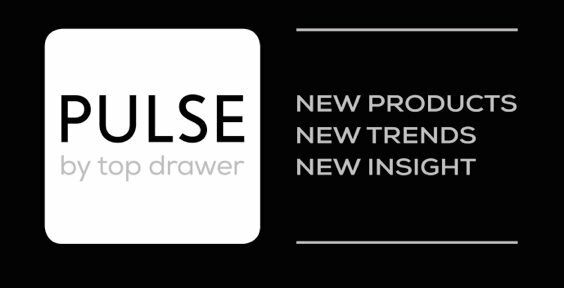 We are excited to announce that BlossomCo will be exhibiting at our first London show, Pulse, the design led giftware exhibition. 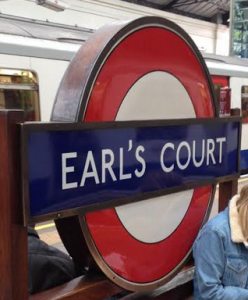 The show takes place at Earl’s Court from 11th-13th May 2014. We’ve been busy planning our stand and getting prepared to meet lots of new buyers as well as some of our existing retailers. We’ll even be launching our brand new design, ‘Otto’. If you’re a gift retailer coming to Pulse, pop along and see us on stand B2a. David, Charlotte and Polly will be on hand to answer any questions and tell you more about our products.